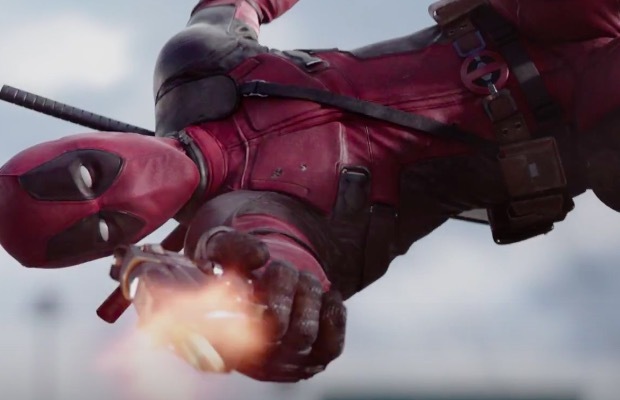 It's not like we're counting down the days until we can see Deadpool 2 (okay, we totally are), so this fan-made trailer is everything we need to help us prepare for the movie that's bound to be as epic as the first. YouTuber ScrapLogger combined the first trailer and the most recent trailers to create the ultimate Deadpool 2 trailer—and yeah, we're stoked for this one. Ah, the wise cracking and fourth-wall breaking mercenary is back. We're just excited to see that he’s bringing his own team of superheroes in the new, violent and of course, hilarious, flick.